You must explicitly set the Background for the controls hosted within a Popup control. 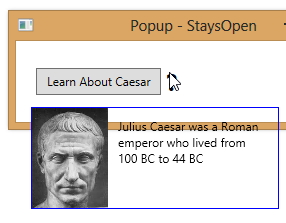 The Popup does not inherit the background brush of any parent element (e.g. a parent Window). 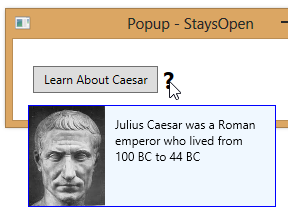 Below is an example where the Background is set for the Border element contained within the Popup.